Mary and Jeff grew concerned when their 11-year old son, Sean,* was waking up multiple nights a week gasping for air necessitating albuterol treatments. This was a pattern that was getting increasingly worse during peaks of allergy season over the past few years. Even on his short and long acting bronchodilators, steroids and allergy medications, his asthma would worsen. Sean was equally frustrated as his asthma was causing him to lose sleep and made it hard for him to skateboard outside. Asthma is common and growing. With a staggering 8% of children in the US struggle with asthma1 and the number growing2 many parents are wondering if there is a missing piece in the management of their child’s health. Concerned parents will explore their options through well-intentioned consults with “Dr. 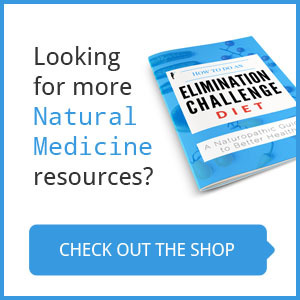 Google” that can lead to wormholes of reading on herbs, supplements and diets that claim to be the “one-size” fits all solution. The problem with a one-size-fits-all approach to health. Immediately upon becoming parents we learn that our children don’t fit into “one size fits all” approaches, ranging from onesies, to milestones, personalities and health challenges. Children who struggle with asthma inherit hereditary risk factors that cause the antibody component of their immune systems to overreact against otherwise harmless substances such as pollen, dander and food. This predisposes children to developing “atopy,” a cluster of conditions that include asthma, eczema, psoriasis and allergies. The antibodies associated with atopy are IgE antibodies3. Most children with atopy have undergone extensive IgE testing to see if triggers can be identified. IgE vs. IgG mediated antibodies. So they came to my clinic. I ran a blood test looking for IgG antibodies against common foods. IgG differs from IgE in that it’s a delayed immune response to foods instead of the immediate allergic reaction that IgE is associated with. Initial studies have found that IgG-mediated food sensitivities may flare chronic conditions such as irritable bowel syndrome (4,5) and migraines (6). However, the relationship between IgG food sensitivities and asthma is not clear. Many providers are reluctant to test for IgG food sensitivities because the results are not always reliable. 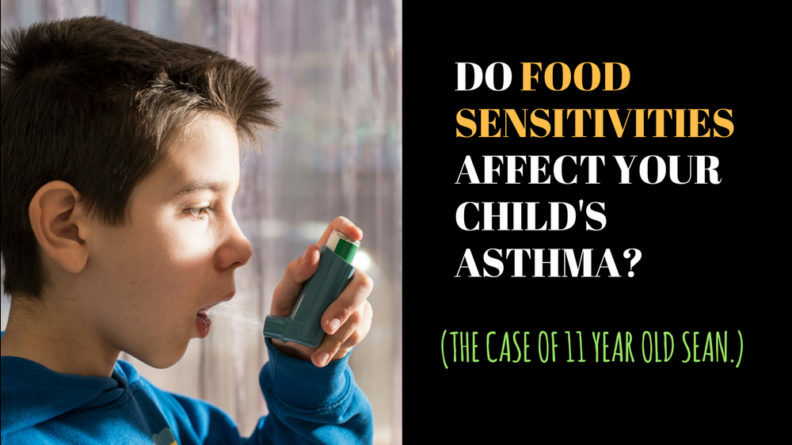 Though it’s not perfect, I have found that testing for food sensitivities can be very helpful for children with asthma, and can help keep medication use to a minimum. Antibody testing can be much easier than simply eliminating potentially problematic foods, since it can be hard to keep children on elimination diets, especially if they’re picky eaters or there’s other siblings to feed. Within 1 month of eliminating his reactive foods, which included milk, wheat, corn and citrus, his asthma attacks and need for his rescue inhaler reduced. When he would eat an IgG reactive food, his asthma would worsen over a period of days. Sean was able to feel empowered by making dietary decisions that would improve his health. The benefit of IgG testing is that it provides you with a very individualized diet plan for your child’s health. 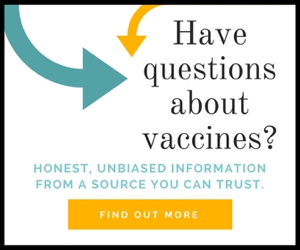 You can discuss the option for IgG food sensitivity with your healthcare provider. Peden, David B. “Development of atopy and asthma: candidate environmental influences and important periods of exposure.” Environmental Health PerspectivesSuppl 3 (2000): 475. Zar, Sameer, et al. “Food-specific IgG4 antibody-guided exclusion diet improves symptoms and rectal compliance in irritable bowel syndrome.” Scandinavian journal of gastroenterology7 (2005): 800-807. Alpay, Kadriye, et al. “Diet restriction in migraine, based on IgG against foods: A clinical double-blind, randomised, cross-over trial.” Cephalalgia7 (2010): 829-837.